Over at Bookriot, Amy Diegelman sheds some light on a handful of top-notch magazines that deserve more attention. The old science fiction and fantasy magazines whose over-the-top covers and bizarre ads we often chuckle at were some of the first to publish names like Heinlein, [Asimov], and Butler. Today, some of the best new writers are being published in science fiction and fantasy magazines, which take chances on women, authors of color, and genre innovators who have more trouble breaking into large-scale publishing. The best part about this content, though, might just be how easy it is to access. 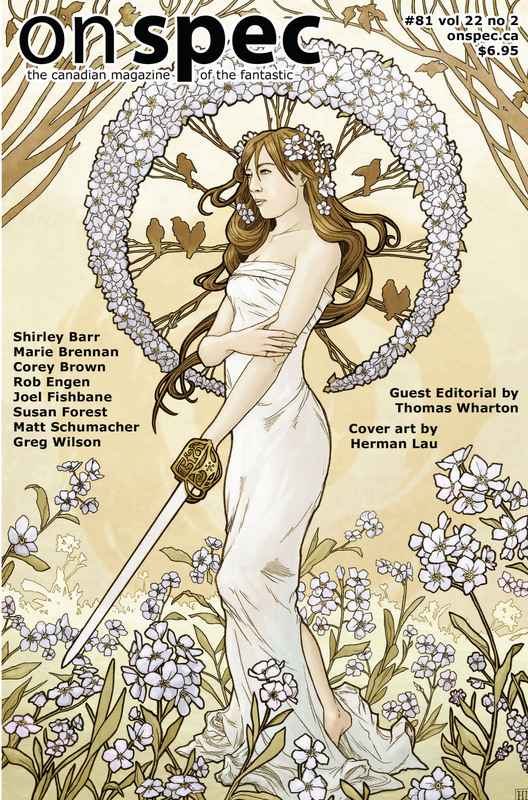 Try these five science fiction and fantasy magazines to take your reading to the next level. Amy is absolutely right — these magazines are publishing the breakout writers of today and tomorrow, and their content has never been easier to access. Here’s a few of my favorites among her choices. Check out the links to the sample stories she recommends. 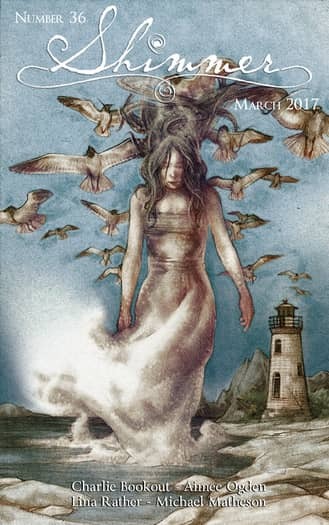 Started by the oldest Sci-fi and Fantasy writer’s group in Canada, On Spec has been publishing new and exciting Canadian talent for years, including the artists who create their covers. The subscription price is a steal, and while free is always great, this money helps them pay well for the content they use. Digital and physical subscriptions are both available. The On Spec website is here. Uncanny is a leader in the field of science fiction and fantasy magazines, with an ever growing list of awards to boast of. Of special note is their non-fiction, which is just as moving and beautiful as any fiction or poetry. This subscription is the priciest on the list at $23.88, but they pay their creators well and offer the entirety of the magazine for free online a few weeks after subscribers get it. This is definitely a magazine to watch if you want to get a jump on the next big names in science fiction and fantasy. 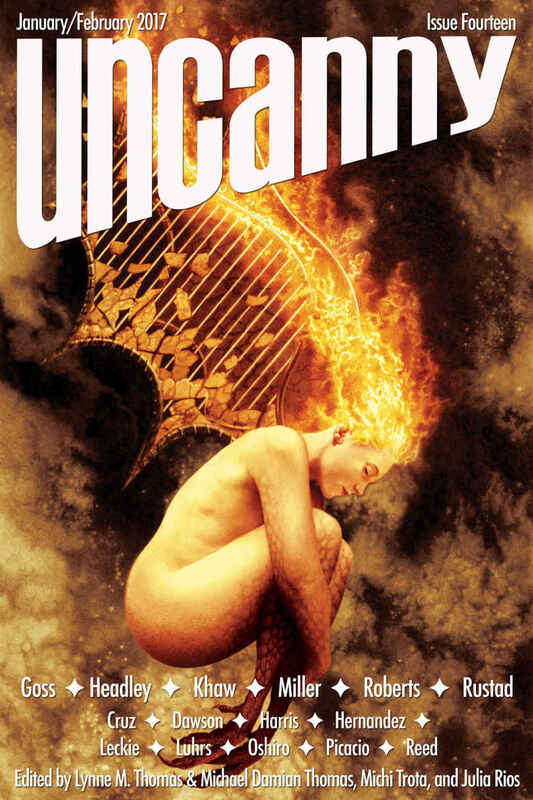 The Uncanny website is here. Read the complete article at Bookriot here.